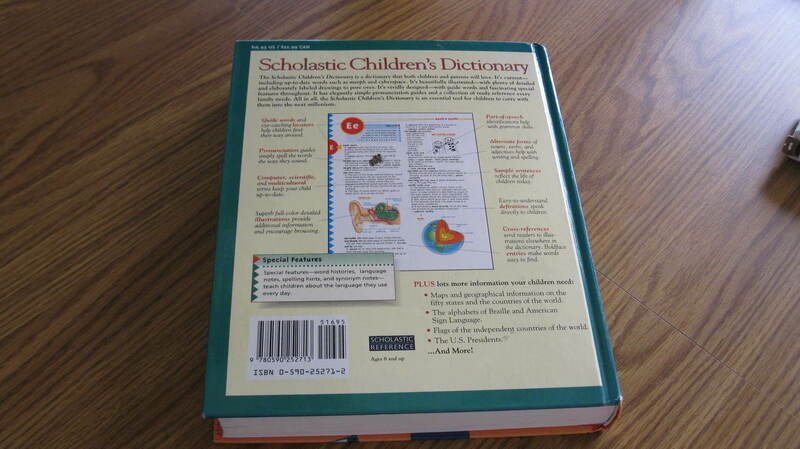 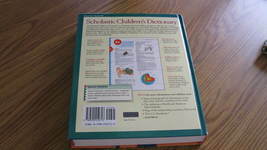 The Scholastic Children's Dictionary A dictionary that both parents and children will love. 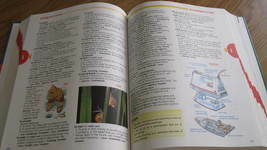 An excellent way to learn! 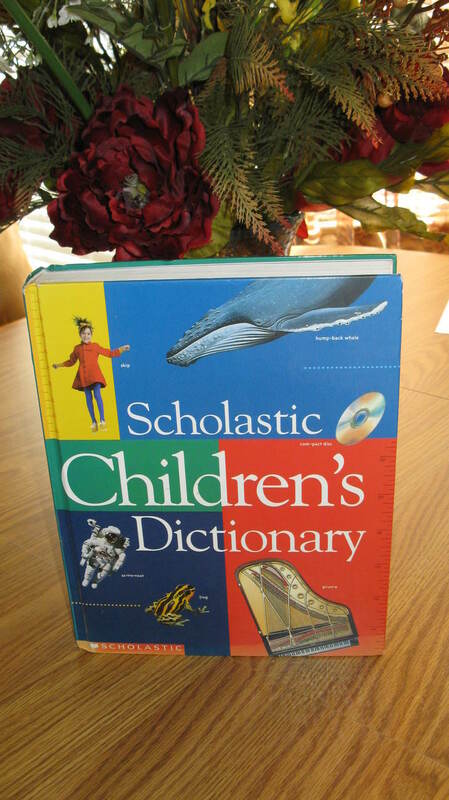 Pre-owned but good condition.